There definitely seems to be a lot of interest in Microsoft’s next major operating system, with the Redmond giant reporting that the Windows 8 Consumer Preview had already been downloaded over a 1 million times, in the first 24 hours. Released on Leap Day, the Windows 8 Consumer Preview has so far been well received by the industry, with the Metro-style UI seeming right for touch-based devices. With an ARM version also due, and wide compatibility expected, the new PC and tablet platform will certainly broaden Microsoft’s ecosystem, along with Windows Phone 8. Apple is walking a similar path, with a convergence of mobile and desktop devices, not just in the cloud, evident in Mac OS X 10.8 Mountain Lion and previous iterations. Google, with its extremely popular (for smartphones) Android operating system, is still railing against Apple on the tablet front, despite wide vendor support - something its Chrome OS, does not have on the PC front. 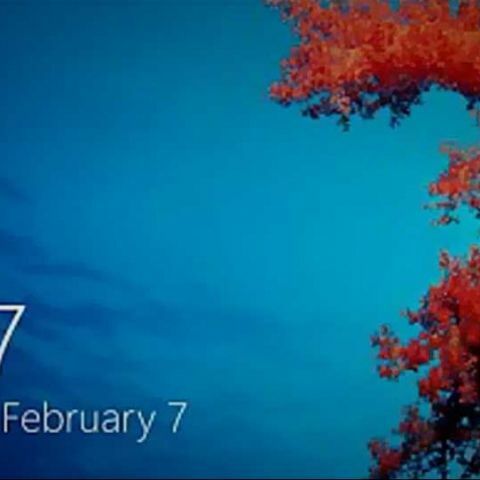 Microsoft to change Metro branding to simply Windows 8? Before we get started on the merits of each interface and breadth of ecosystems, we can be happy to note the consumer will have a lot of choice in the tablet and PC market in the near future, where intuitive interfaces, convergent devices, and always-on connectivity are the norm.